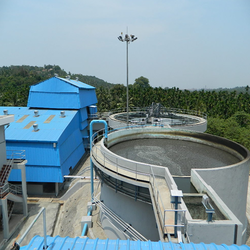 Our product range includes a wide range of waste water recycling plant and water recycling plant. The offered range is made using top-notch material, procured from trusted vendors of the market. 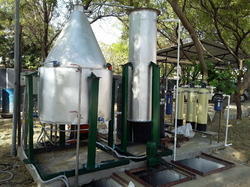 We are renowned manufacturer of Waste Water Recycling Plant.